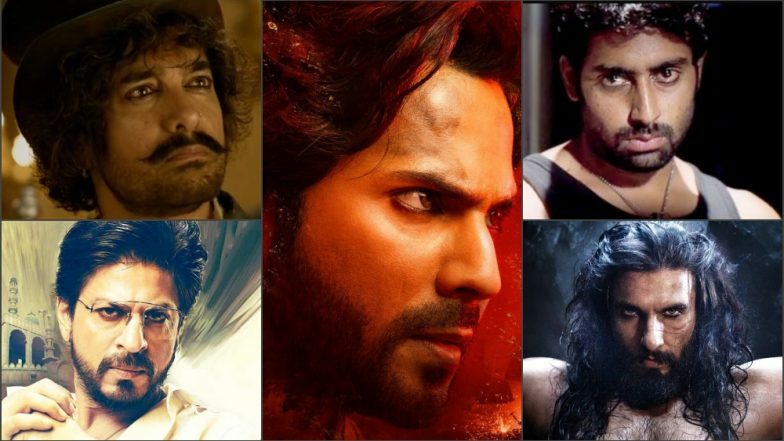 As his first look as Zafar from his forthcoming film "Kalank" released last month, Varun was seen sporting kajal to get the fierce image on the big screen. 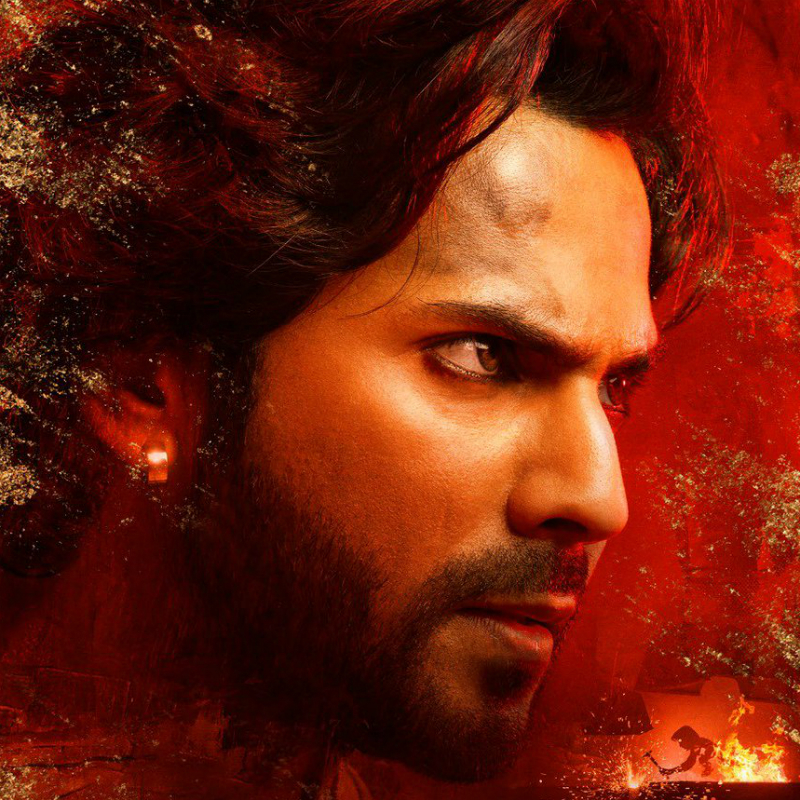 Kalank First Look Out: Varun Dhawan's Kohl-Eyed Look as 'Zafar' Who 'Flirts With Life and Danger' Is Intense. 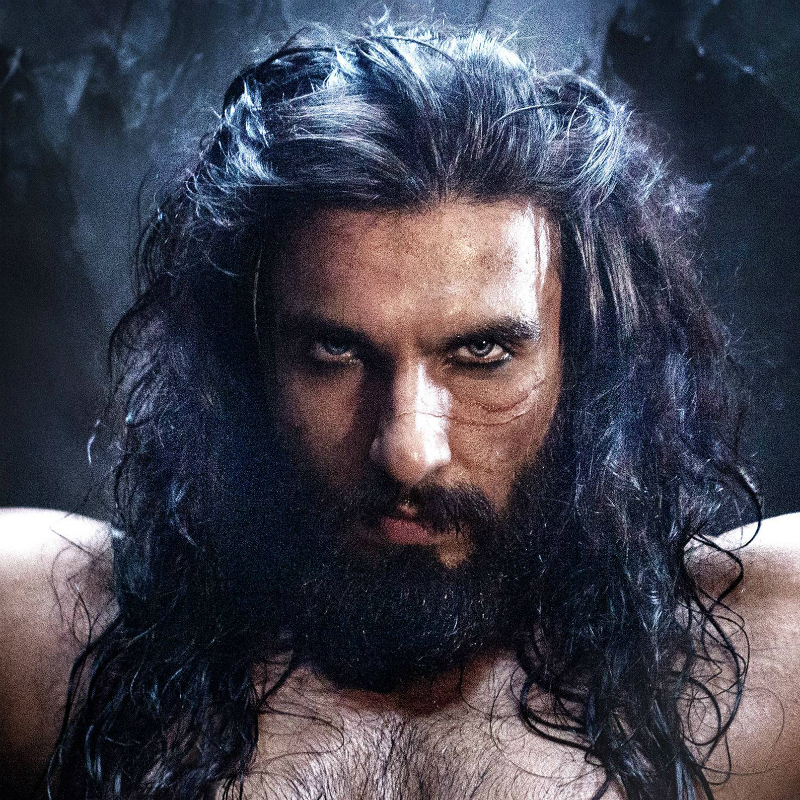 With eccentric mannerisms, powerful performance, long locks and kohl-rimmed eyes -- Ranveer managed to enthral the audience and enchant everyone with his menacing character as the deadly Alauddin Khilji in the Sanjay Leela Bhansali directorial. 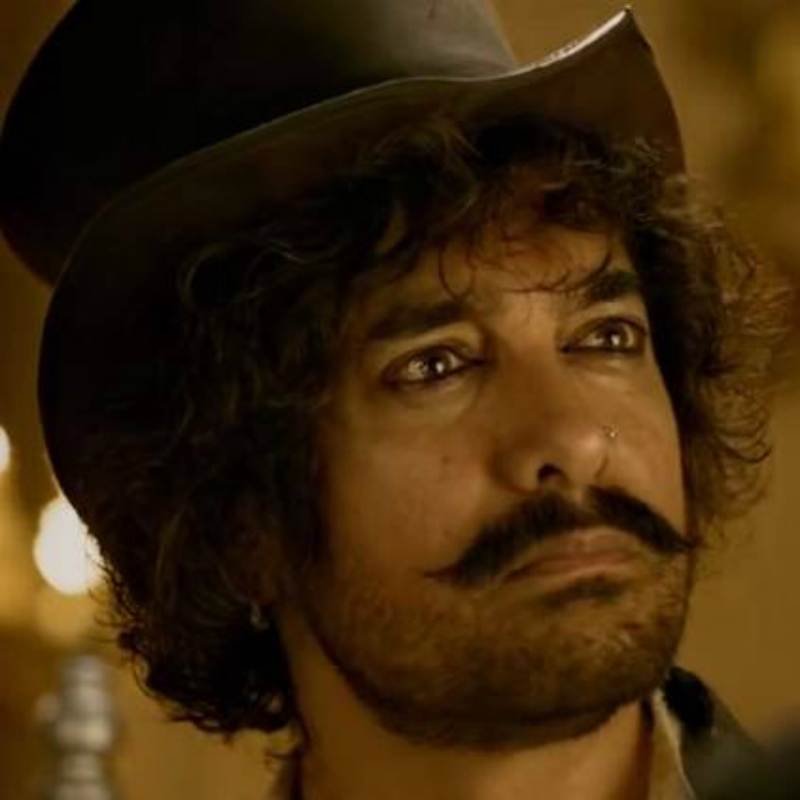 Abhishek, who is fondly remembered as the dynamic Lallan Singh from the film, looks every bit macho with kohl-smeared eyes. 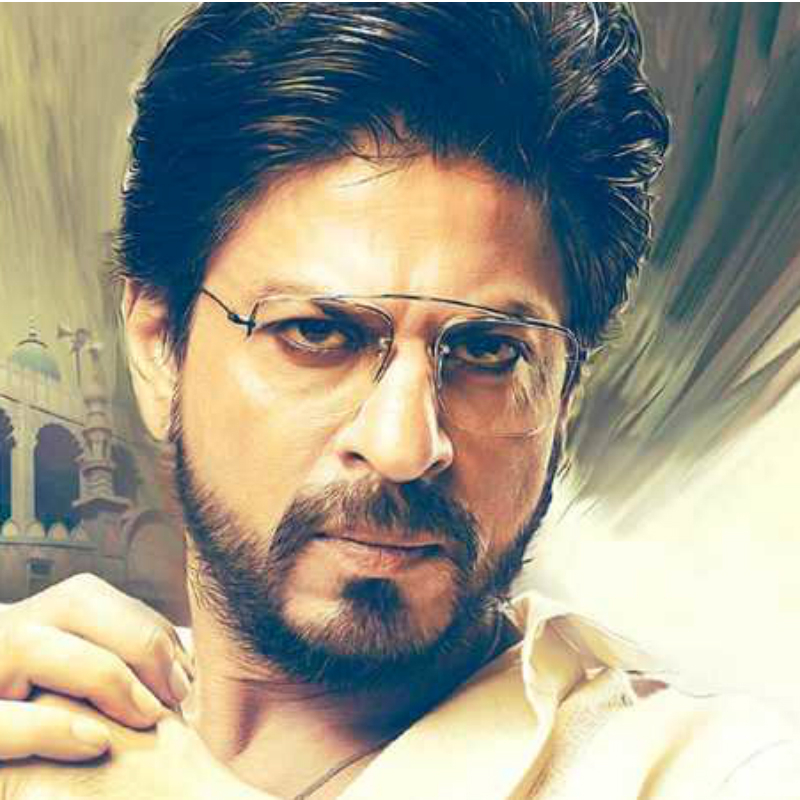 To add to that, Abhishek's walk as a wannabe don and his demeanour throughout most of the film speaks of unshakeable confidence.